My passion for Ham radio was born in the middle of 1985, when I met Sundar-VU2 VSD in India. He is my Guru. When he explained what they could do with Ham radio, I immediately fell in love with Amateur Radio and since then the interest has expanded to all the aspects of the Amateur sector. Amateurs Station in Singapore is less then 100 and out of this may be 20 are active, so 9V1 station is high demand for DX hunters. 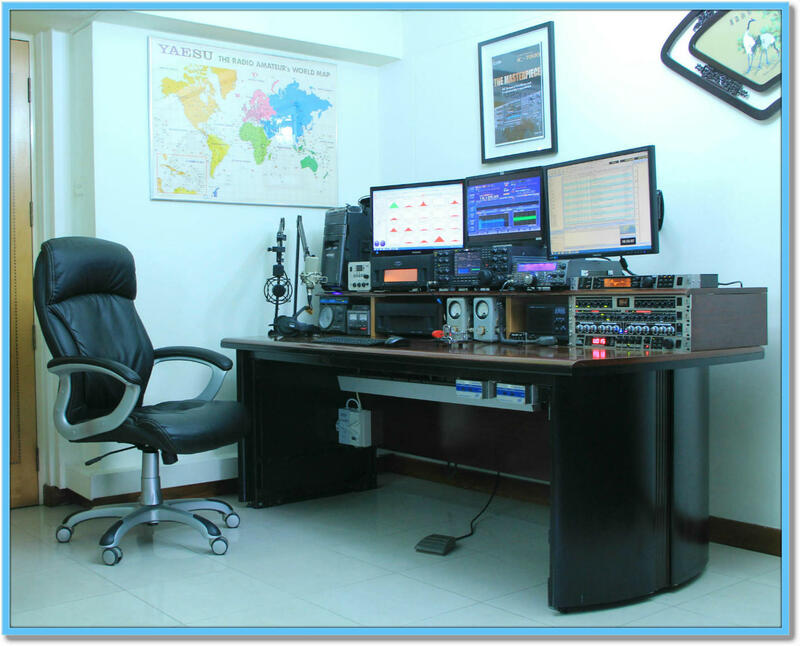 SARTS is offering the Lion City Award to Ham station outside CQ Zone 28 which have made five confirmed QSO's with 9V1 stations. More info in SARTS website http://www.sarts.org.sg. Thanks to QSL.NET for free hosting my website and thanks to Metamorphozis.com. Free CSS.com for free Template design.